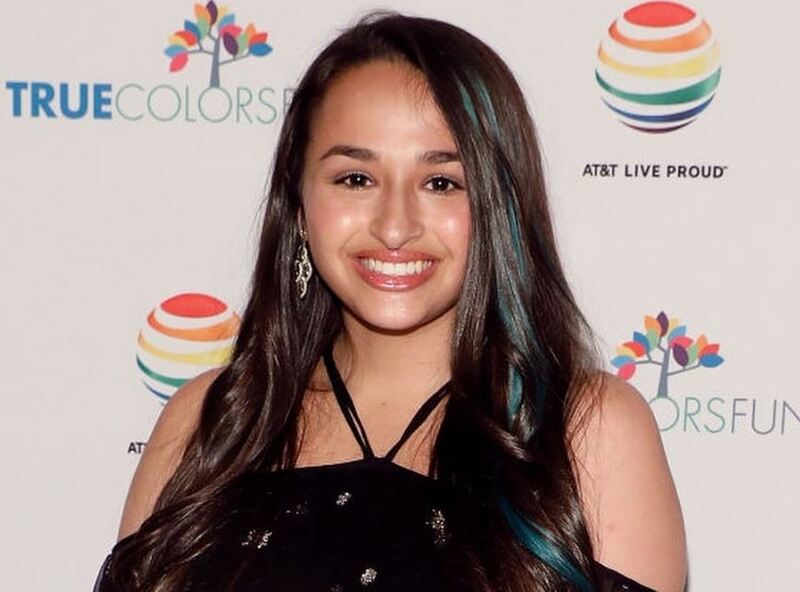 Jazz Jennings, an American YouTuber, and TV personality became the center of attraction after she became the youngest transgender woman who got publicly documented as transgender. In 2007, she gained national attention during an interview with Barbara Walters about her sexuality. 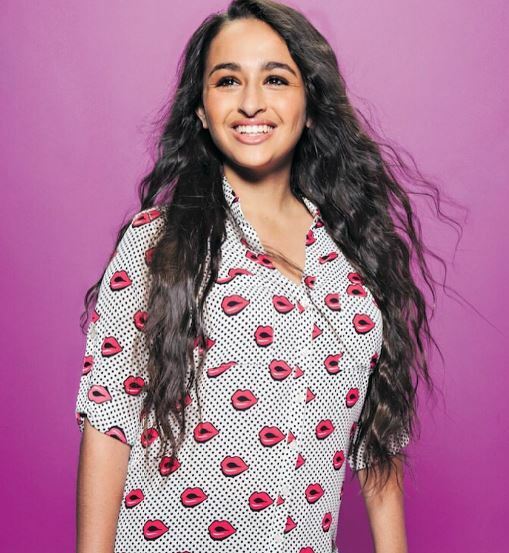 With her rising popularity, Jazz has around 732k followers on her Instagram. 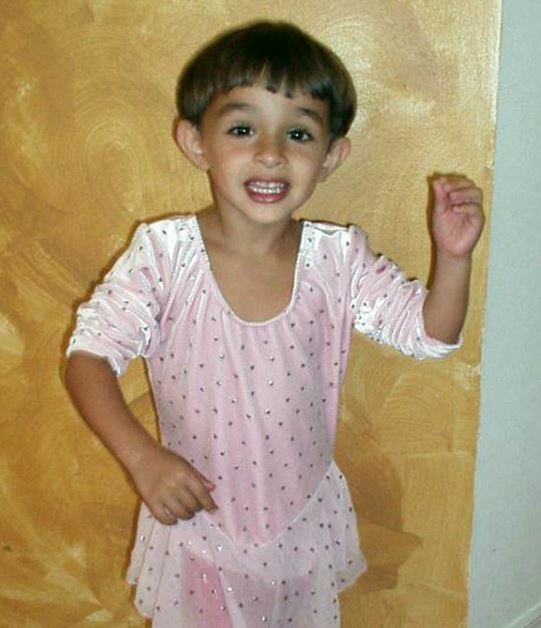 Jazz was born in South Florida, the USA on 6th October 2000. She is of American nationality and part of the white ethnicity. Her zodiac sign is Libra. Jazz was born to parents, Jeanette and Greg Jennings and shared her childhood with three siblings. 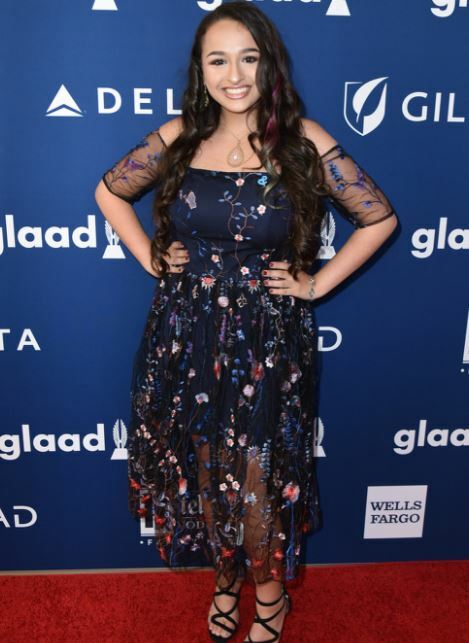 Jazz gained popularity at a very young age as her family began to appear on several TV Shows to talk about the challenges of growing up as a transgender. The national TV Shows like The Rossie show and 20/20 covered the news of her story. In an interview with Barbara Walters, Jazz opened up about her sexuality. In 2013, Jazz founded Purple Rainbow Tails to raise fund for transgender children where she fashions for rubber mermaid tails. Also, she discussed her issues with USSF a governing US body of sport for allowing transgender children to take part in the competition. In 2015, Jazz appeared in the commercials of Clean & Clear and became the spokesmodel for the brand’s digital campaign. From 2015, Jazz started to appear on the TV show, I am Jazz and has been part of the show since then. Apart from that, Jazz created a YouTube channel on 12th January 2013 and had more than 593k subscribers. In her YouTube, she uploads videos regarding her daily life and about transgender-related topics. As per SocialBlade, Jazz makes around $28,000 from her YouTube channel. With all her works, Jazz’ net worth is estimated at $200 thousand. Jazz and her parents from the day that she started to speak she wanted to be a female and got popularity for being the youngest transgender who got national recognition. In 2012, she revealed to Barbara Walters about her attraction to boys and was afraid of dating guys because of her transgender identity. In July 2014, Jazz uploaded a Q&A video on YouTube where she revealed that she is pansexual and loves people regardless of their gender. On 20th June 2018, she performed the gender transition surgery as per People and had to lose 30 pounds to operate. Jazz looks fully transformed into a female, and hopefully, she will find a better person and fulfill the dream of becoming a mother one day. Happy birthday Dad! 💙💙💙 I love you so much! Jazz was born in South Florida to her parents Greg and Jeanette Jennings. She belongs to a Jewish family and Jennings is a short form of their family name. Jazz shared her childhood with her older sister, Ari and twin older brothers, Griffen and Sander. Jazz stands tall with a height of 5 feet and 2 inches and weighs around 55 kgs. She possesses a body measurement of 27-33-34 inches and has dark brown eyes with black hair color.